For more information please visit the centre during the following opening times. Twice a month the club organises a show/lecture for its members. 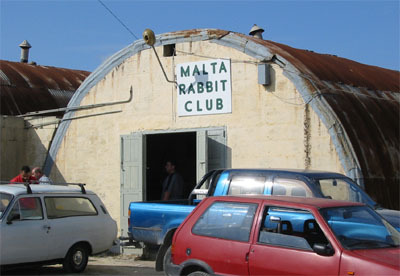 E-mail the Malta Rabbit Club.